With its Internet port, DVD player, and computing muscle - not to mention its next-generation graphics - Sony Playstation 2 is today's hottest entertainment platform. Written by the experts at GamePro magazine, this friendly guide shows you how to have more fun with Playstation 2, from the inside scoop on gaming techniques and video applications to a game directory complete with tips, tricks, and cheats. 1. PlayStation? 2 For Dummies? 2. PLAYSTATION? 2 FOR DUMMIES? 3. PlayStation? 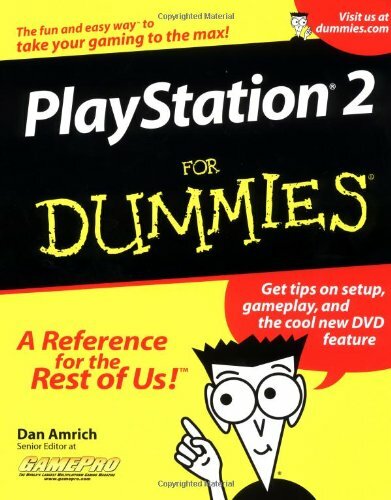 2 For Dummies?